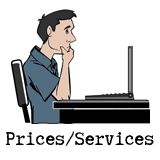 We are committed to helping all writers, established and aspiring, by keeping our prices reasonable. Our typical turnaround is 2-4 days, including weekends. Need it faster? Email us for rush availability. 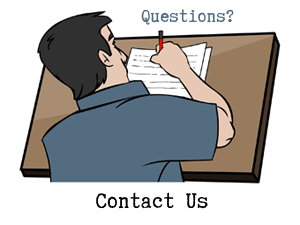 Your script is graded on: Concept, Presentation, Structure, Plot, Pacing, Characters, Dialogue, Theme, Tone, Commercial Potential, and given an overall Recommend, Consider, or Pass as well as typically 3-6 pages of analysis and advice. We rely on referrals, word of mouth, and repeat customers. Our plan is to get your business again, not to make a quick buck. 70-80% of our submissions every day now come from repeat clients! Two independently-done reports from 2 readers with reaction and feedback to your opening pages! Would they keep reading if this came across their desk at a studio, and what could happen in the story, moving forward? You tell us how long you'd like it to be, and we fit it within those parameters. This is a very useful tool for marketing your script to any agent, studio, etc., and exactly the type of document that would be given to an executive. See sample. 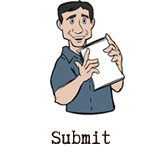 Your screenplay will be performed by trained actors, who will bring life to your characters and your story. 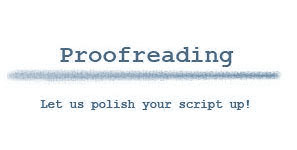 Any reading flubs are corrected on the spot and edited out afterwards, creating a seamless presentation. You will be sent your own unique URL: screenplayreadings.com/yourscreenplay, a page that will have links to your recorded MP3 tracks. You can send this page to anyone to listen to your screenplay, or save the audio files and burn CD's. This is a valuable tool for any writer to get a real feel for their story and how it will play out on the screen. 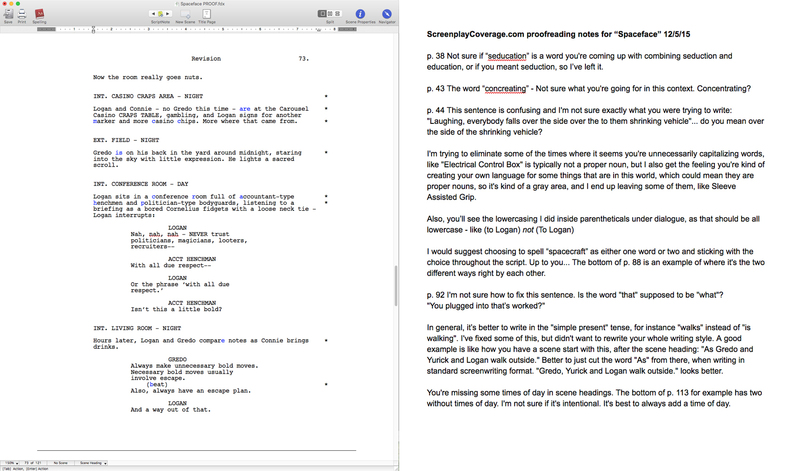 ScreenplayCoverage.com's Performed Readings are an extremely useful marketing tool as well. Imagine handing someone your screenplay as an audio CD they can listen to in their car, instead of assigning them a stack of papers to read! Usual turnaround is 1 week. 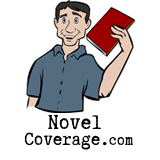 This service can be combined with coverage of a screenplay, or done on its own as a completely independent purchase. 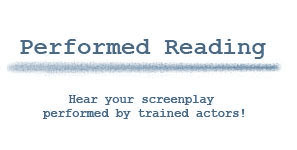 Please e-mail us at info@screenplaycoverage.com for a consultation on price for your screenplay's reading.